View our current market schedule. Full of flavor. Free of pesticides. 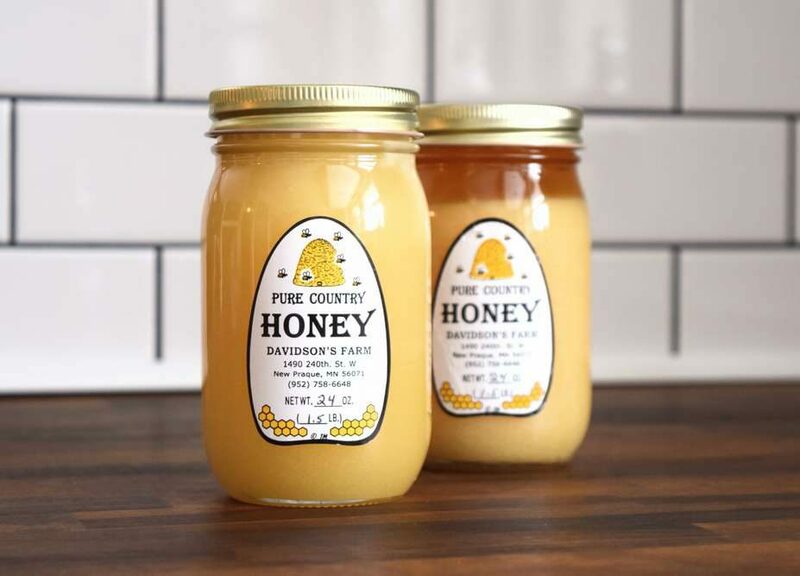 Local honey and beeswax are available from our apiary. Get a head start on your garden. Browse our selection of vegetable plants and seedlings. 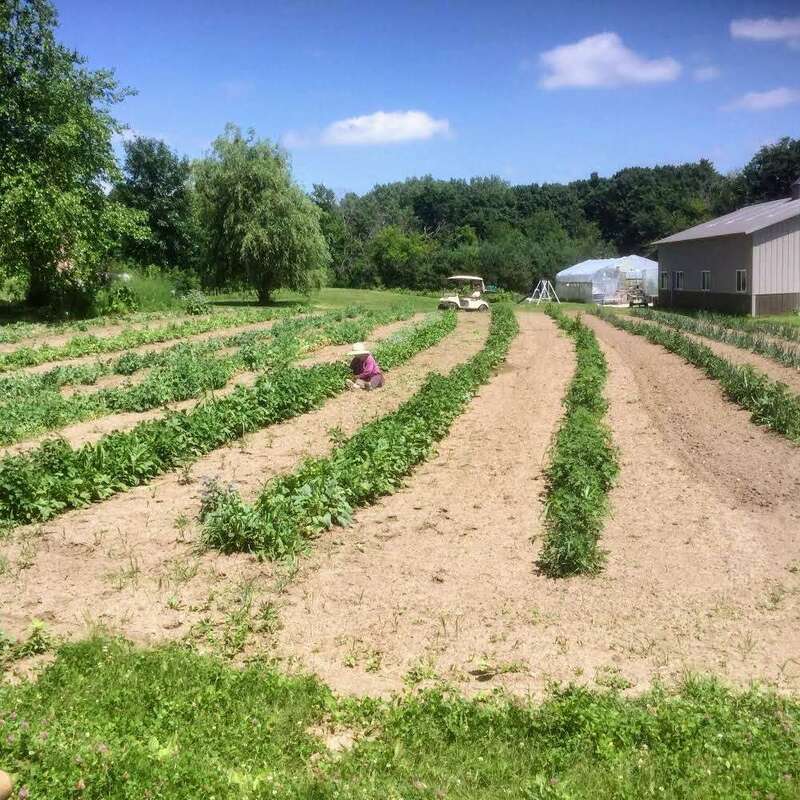 A small family farm growing pesticide-free and herbicide-free fruits and vegetables. 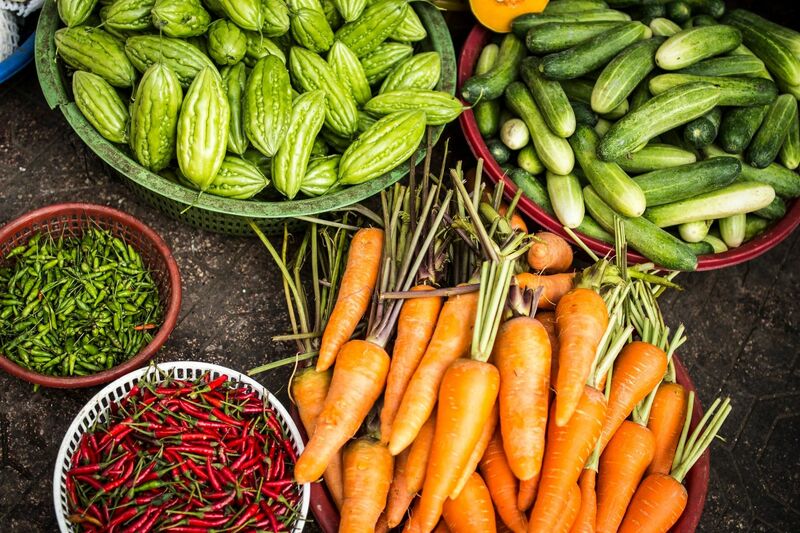 Our produce, plants and products can be found at select farmer's markets in Minnesota. Our farm produces a wide variety of fruits and vegetables including tomatoes, peppers, squash, pears, peas, and onions—all grown without herbicides or pesticides. 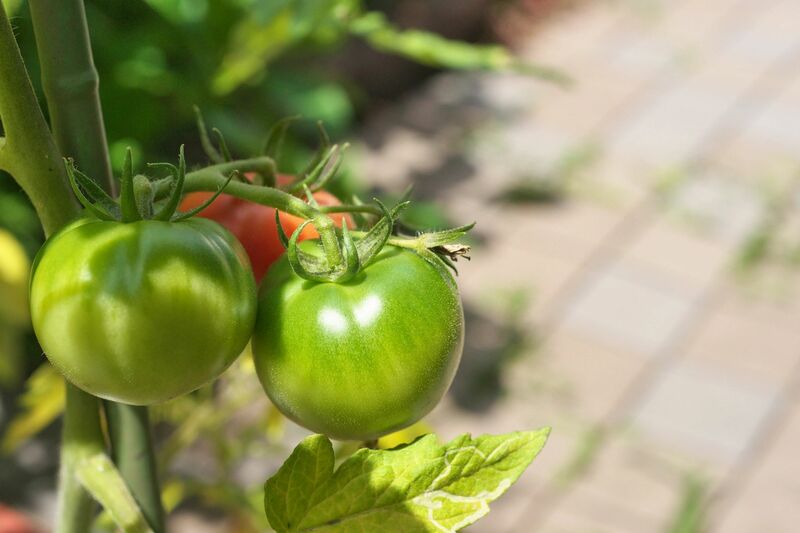 Bedding and potted plants are available during the spring planting season including annuals of vegetable, herb, and flower plants among which are many heirloom tomato plants. We stock a seasonal variety of products made right here on our farm. Selections include honey, jam, beeswax, canned goods, salsas, and dried heirloom beans. Davidson ‘s Farm, owned by Eldon and Jean Davidson, is located about 45 minutes southwest of the Twin Cities in Minnesota. We began hobby farming in 2002 while dreaming of retirement. Today, we manage all the day-to-day activities in our production of fresh fruits and vegetables for local markets. Our beehives are located the backyard of our 20-acre farm. We do not use pesticides or herbicides in our gardens or our apiary. We provide our honeybees with an abundance of pollinator plants. Along with these bee-friendly plants, we grow many additional bedding plants available during the spring planting season. Our products are available at select farmers markets.